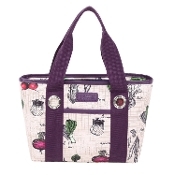 Kitchen Wine and Home is proud to offer a wide variety of high quality Sachi Lunch Bags. 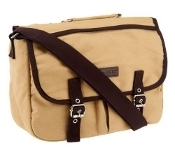 Sachi Bags is one of the fastest growing insulated lunch bag brands in the market. These cooler lunch bags are both stylish and practical for everyday use. 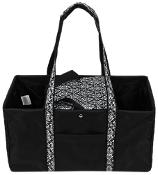 Our fashionable Sachi lunch purses and totes will have your friends guessing… “Is that really a lunch tote?” The Sachi lunch bag is a fashionable way to carry your lunch, snack or drink to work, school or to the park. Find the insulated lunch bag to match your style today. 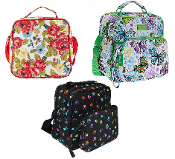 Offering shapely and standout designs, pretty prints, and tough insulation, this attractive trio of bags transports meals and snacks in style while helping to keep food warm or chilled. 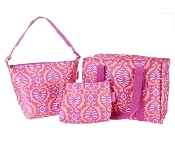 Thank you for browsing our Sachi Insulated Lunch Bags collection!